Tired of suffering fools in silence? Want to lose even more friends? Now you can correct all their grammar and spelling mistakes on the spot. 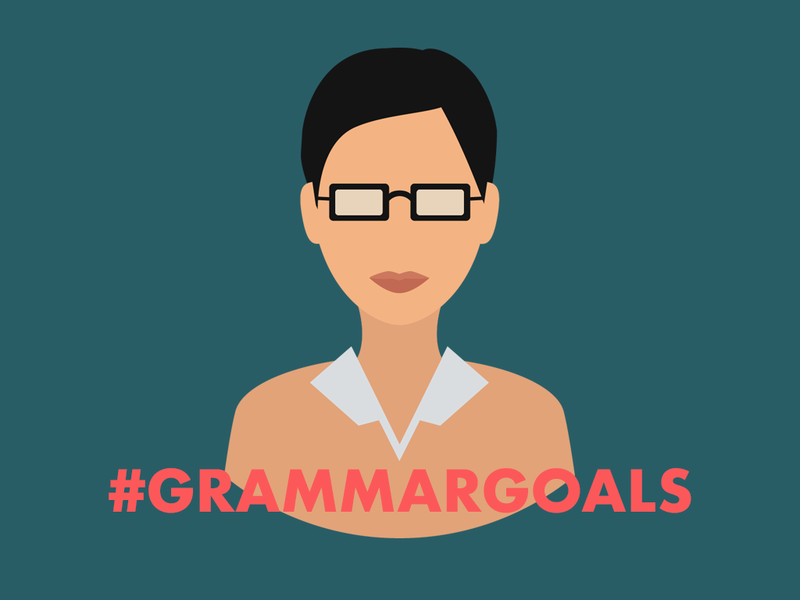 Grammar Goals is the most complete iMessage grammar sticker pack in the iOS App Store. And we partnered with multi-disciplinary digital studio Pel to create it! Need a professional website, mobile application or help with your branding and strategic planning? We can't recommend Pel highly enough. And, of course, they made Grammar Goals for us.